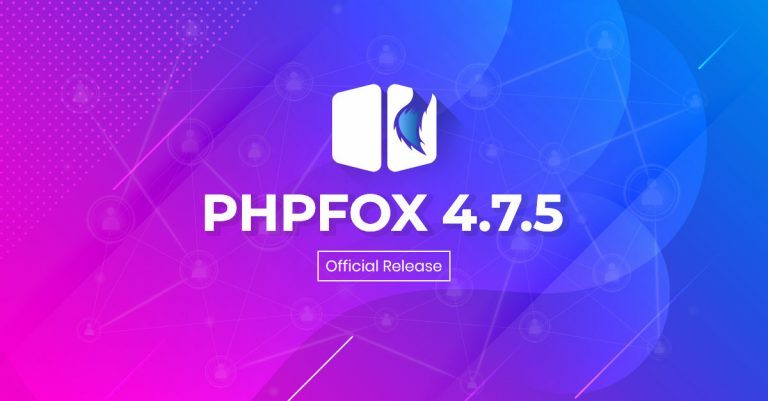 As our continuous endeavor to provide the best platform for social network sites, we delightedly announce the official release of phpFox 4.7.5. This minor release is mainly to fix issues reported from Client Area and our Official Github Tracker. You can review the full list of improvements and bug fixes in the Release Notes and Changelog.Let's upgrade to phpFox 4.7.5 The phpFox 4.7.5 is released along with new versions of Material template and Photos app. To upgrade your phpFox site to 4.7.5, you will need to run the full upgrade routine as our Upgrade Instructions. We encourage you to back up your site and database before proceeding the upgrade. And, don't forget to check with 3rd-party experts about the compatibility of all the apps/templates you are using.If your phpFox site is using 3rd-party apps or has customizations, our recommendations can help you.In case of new installation, you can refer to the following articles to download and install new phpFox site:– Download – Installation GuideGot any issues with this version? Please let us know by submitting tickets or reporting immediately to our GitHub Tracker or Client Area. 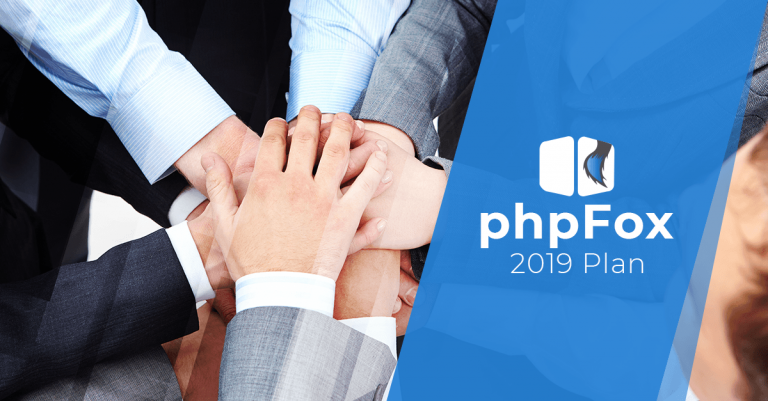 Also, we encourage you to join and stay connected with the Community Forum.We always appreciate any feedback to make phpFox better, so please don't hesitate to share your thoughts. New to phpFox If you are new to phpFox and looking for a solution to build up your own Social Network, then phpFox is the right platform for you. phpFox is the ultimate solution for any social network sites. Thriving to be the best platform for Social Network, phpFox has everything you can expect from a social network: Full-featured, Fast, Responsive, Stable, Easy to customize, Scalable, Mobile-ready with iOS and Android apps, and several extensions from 3rd-party developers.You can build up your own Social Network within minutes with our best Support service. How's it going? 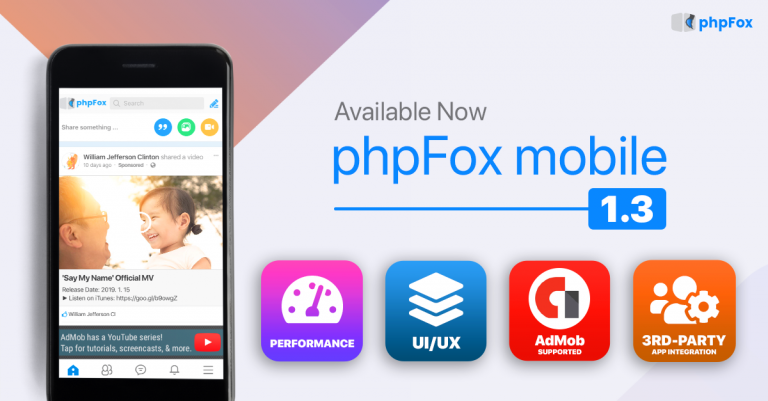 We are happy to get back to you today and glad to announce that the phpFox Mobile App version 1.3 has been officially released. Before talking more the mobile version 1.3, we would like to share with you some compelling updates about our mobile apps.Since the first release of iOS and Android apps, we are super excited that many clients are interested in using our Premium mobile apps. We have been receiving many requests to start Mobile Build service. Most of them were completed and their mobile apps are now available on Apple Store and Google Play. It's fantastic, isn't it? While working on Mobile Build projects, we are so thankful for many valuable suggestions, positive feedback as well as issue reports. They are a big motivation for us to continuously improve our mobile apps with more features as well as make them more stable. Now, let's take a look at what's new in the mobile version 1.3phpFox Mobile App version 1.3 In this new mobile app version, on top of many bug fixes to make mobile apps more stable, we supported 3 main improvements / new features below:- Monetization with Google Admob- Performance and UI/UX Improvements- Integration solution for 3rd-party apps Monetization with Google Admob Integration The mobile app version 1.3 support displaying ads by Google Admob. Mobile Ads can be configured easily in AdminCP. You can have either banner ads displaying on top or bottom or full-page ads (Interstitial, Rewarded type) of specific pages on mobile apps. You will see that many ads settings are supported, such as which location and how often ads display, ads priority, etc.Performance and UI/UX Improvements We always do care about the Performance, design, and user experience on phpFox mobile apps. In the aspect of performance, we improved the loading speed of both app and user content. We also use Lazy loading that the images are only loaded whenever they need to be displayed. These improvements and other native animations added make the phpFox mobile apps work obviously smoother and faster.Integration solution for 3rd-party apps We totally understand that 3rd-party phpFox apps are a very important part of every phpFox site as they help fulfill more functionalities. We have received many questions about how 3rd-party apps could work on phpFox Mobile Apps. In mobile version 1.3, our team has been working really hard to design and implement a mechanism for integration solution. Any 3rd-party experts can merely add necessary APIs to their phpFox apps to make their features work on the phpFox Mobile app. It is amazing, isn't it? The detailed Development Guide has been prepared and will be published on phpFox Developer Documents very soon. How to upgrade phpFox Mobile apps It is necessary to note that the phpFox Mobile app version 1.3 is released along with Mobile API 4.2.0 and RESTful API 4.2.2. Please do not upgrade Mobile API if you are using Premium Mobile apps version older than mobile version 1.3. You can open a Mobile Build ticket in Client Area to request for Mobile upgrade from now. What's next? In the next version of mobile apps, we are going to have the following features:- Push notifications when having new messages- Subscription- Reactions and status with backgroundHave other suggestions? Please don't hesitate to share with us. 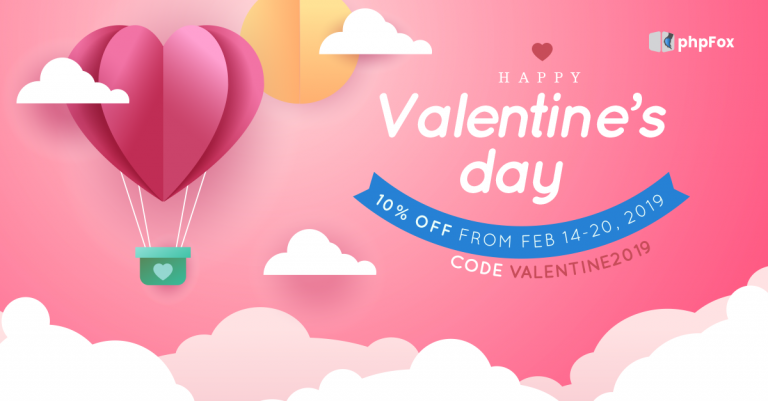 Wanna get Premium mobile apps You can merely purchase new or upgrade your phpFox license to ULTIMATE license to get Premium mobile apps. With Premium mobile apps, you can build your mobile apps under your branding. 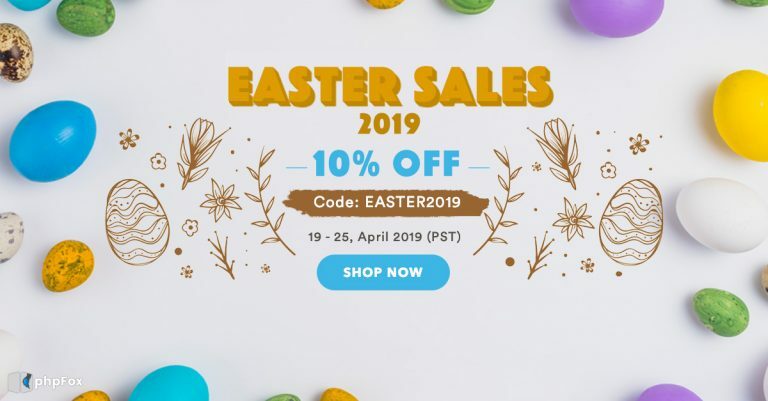 In particular, you can have:– Change App Launch Screen, App Icon, Logo, etc.– Change Color Scheme of your mobile app to comply with the web version– Distribute mobile apps to Apple Store and Google Play under your Developer account. How's it going? We wish that all is growing well with your social networks. 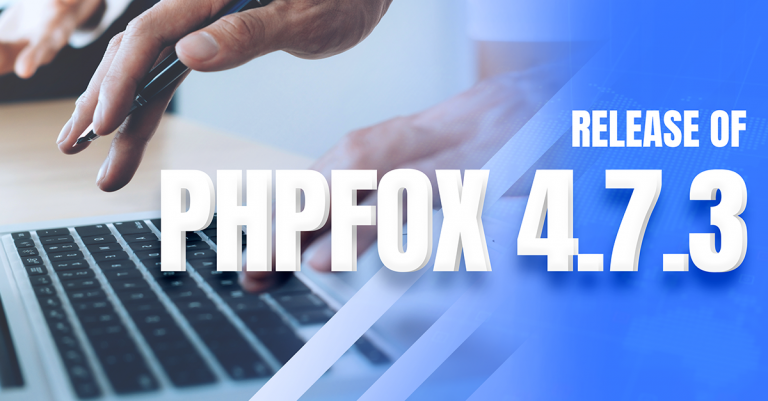 Today, we are proud to announce that the phpFox 4.7.4 is officially released. As usual, we keep maintaining our Script with many refinements, improvements and bug fixes to make it more stable. With this release, we'd like to thank you for your contributions, our loyal clients, with many suggestions, issue reports via Github Tracker, the phpFox community as well as Client Area. With your help, we are confident to develop phpFox better day by day. Now, let's take a quick look at what has been done in phpFox 4.7.4!What's new in phpFox 4.7.4 Improvements We gradually advanced phpFox functionalities to meet any needs and demands based on clients' feedbacks. Below are some highlighted key improvements in this release:- Make phrases on Friend module clearer and understandable- Support CKEditor on Contact Us form- Display warning popup when a user is redirected to external links- Users can edit status having Photo/Video/Link- Users can fitter by online users when browsing Users on front-end Fixed Issues Certainly, many bug reports have been collected and resolved in this version. Some of the fixed issues are below:- A user can view all status with a link without having view privacy.- Status with a link on a page still displays after removing.- Have an issue with displaying custom fields on the User Profile page- Not all friends are suggested when tagging or mentioning friends on feed- Status option isn't updated after sending or confirming friend request.For the full list of improvements and bug fixes, please visit the Release Notes. Changelog If you are developers and you have a question about the changes in the Core script, please read our the complete changed files. Installation & Upgrade We encourage you to back up your site and database before performing the upgrade. Make sure to check with 3rd-party experts about the compatibility of all the apps/templates you are using. Also, take advantages on useful guides below if you want to upgrade the site yourself.– Download – Upgrade Instructions – Installation Guide Important Notes - Along with the release of phpFox 4.7.4, we also have upgrades of the Material template and some phpFox apps: Photos, Events, Pages, Groups, Videos. The latest of these products are only compatible with phpFox 4.7.4. So, you will need to upgrade your phpFox site before upgrading these apps.- If your phpFox site is using 3rd-party apps or has customizations, our recommendations can help you. If you got any issues with this version, please let us know by submitting tickets or reporting immediately to our GitHub Tracker or Client Area. 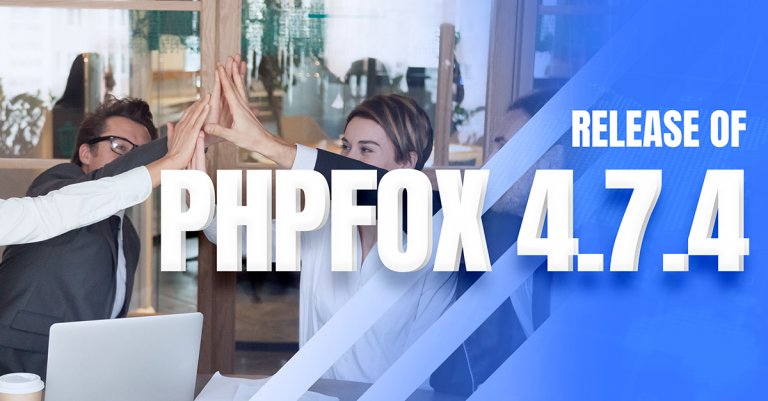 We also encourage you to join and stay connected with the Community Forum.We welcome any feedback to make phpFox better, so please don't hesitate to let us know your thoughts.Let's enjoy phpFox 4.7.4 today! The flowers are blooming, the sun is peeking through the clouds, the scent of grassy air, the pastels are in full force... All these beauties signal another wonderful Spring season is already here! It is time to refresh your ideas to start something new, and we firmly believe you already have great plannings ahead to peak out this year. 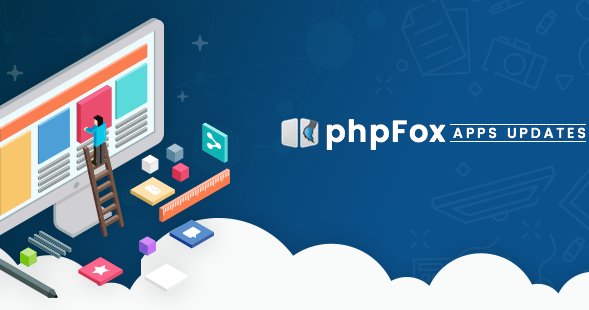 Building up from clients' opinions and feedback from Github Tracker, community and ticket system, we are fascinated to announce that phpFox 4.7.3 is officially released. As a push to lift up Spring spirit and a tribute to our clients, we release this version to ultimately maintain the stability and usability of the platform.So let's start upgrading and replenishing your Social Network with phpFox 4.7.3 now to enjoy all the latest improvements and features! Improvements Since the last release, we are continuously tweaking and improving the platform to meet any needs and demands based on clients' feedbacks. Some highlighted key improvements in this release are:- Responsive embedded videos in blog posts.- Message to indicate if a profile is Private.- Support better multi-language feature.- Update language & phrases. 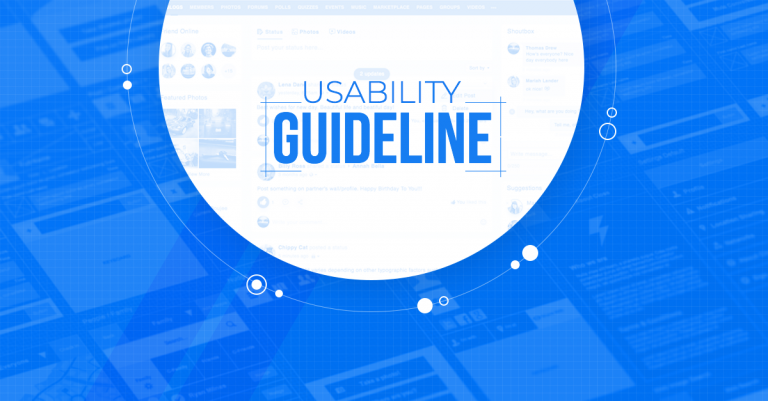 Fixed Issues Aside from the improvements to current features, we also make sure user experiences. This is leveled up by eliminating all the reported issues in this release. Some of the highlights fixed issues include: - Can't access installed apps if phpFox Store is down or unavailable.- Thumbnail image of user profile doesn't update until clearing the cache.- Can't cancel or save cover photo when repositioning.- Privacy settings are reverted when update Profile menu settings.- The deactivated menu will be re-activated after re-arranging menu order.- Site-wide block 3 or 10 positions in unusual places after refreshing the page.For the full list of improvements and bug fixes, please visit the Release Notes. Changelog If you are developers and looking for the changes in the Core script in this version, please refer to the complete changed files. Installation & Upgrade We highly recommend you to back up your site and database before performing the upgrade.Also please check with 3rd-party experts about the compatibility of all the apps/templates you are currently using. Take advantage of useful guides below if you want to upgrade the site yourself.– Download – Upgrade Instructions – Installation Guide Important Notes - All the apps from phpFox are fully compatible with the phpFox 4.7.3.- If your phpFox site is using 3rd-party apps or has customizations, please go over our recommendations to have a swift and safe upgrade process. If you found any issues with this version, please let us know by submitting tickets or reporting immediately to our GitHub Tracker. We also encourage you to join and stay connected with the Community Forum.We welcome any feedback to make phpFox better and better every day. So feel free to let us know your thoughts on this release by emailing us at hello@phpfox.com. Let's enjoy phpFox 4.7.3 today with us!